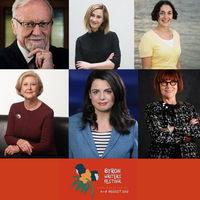 Announced and on sale: The #sydneywritersfestival program features Leigh Sales, Sarah Ferguson, Louise Adler, Joëlle Gergis, Gareth Evans and Sam Dastyari. 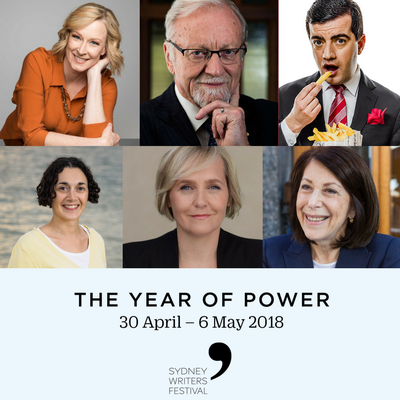 Have you checked out the lineup for Sydney Writers' Festival yet? 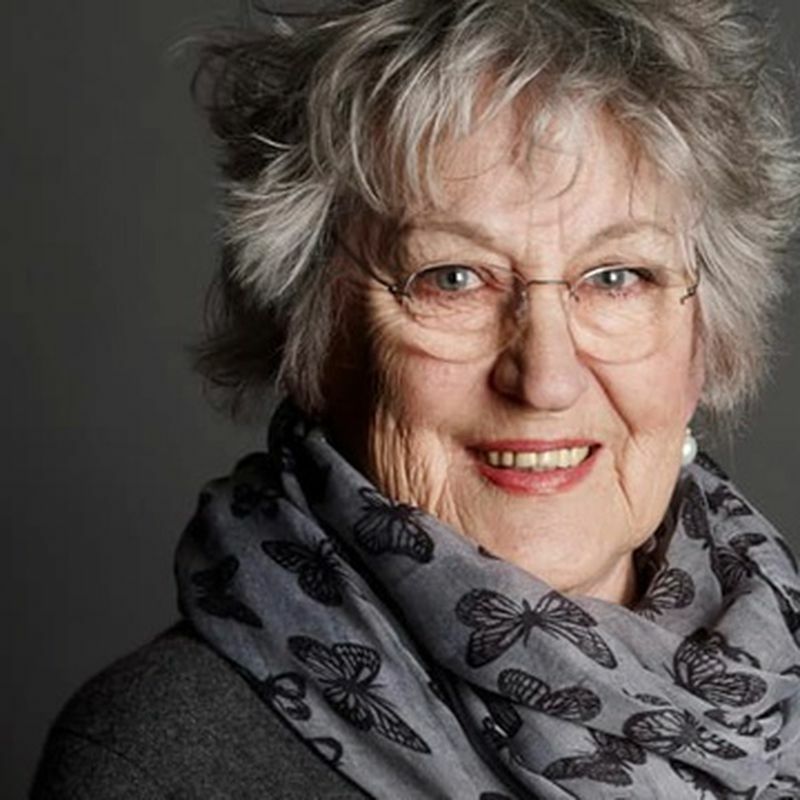 Each year, the Festival presents more than 400 events, attracting audiences of 100,000 plus for a week-long conversation of books and ideas. 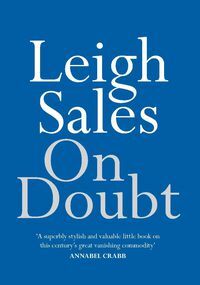 In On Doubt, ABC’s Leigh Sales revisits her classic essay, where she identified the trends that would come to define the media and politics over the next decade. Donald Trump, the post-truth world and the instability of Australian politics are all examined by the 7.30 anchor. In conversation with ABC’s Julia Baird, she shares her message about the value of truth, scrutiny and accountability, and why in the era of fake news we must – more than ever – embrace doubt. You can book tickets online, and buy On Doubt right here. Listen to an interview with Leigh on RN Breakfast with Fran Kelly. 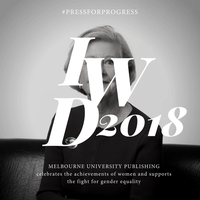 Renowned ABC journalist Sarah Ferguson will be in conversation with our CEO and Publisher Louise Adler. 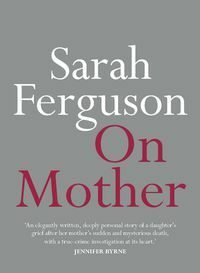 Following the sudden death of her mother, the four-time Walkley Award–winning reporter Sarah Ferguson penned On Mother, a poignant and moving reflection on their relationship over decades and across continents. 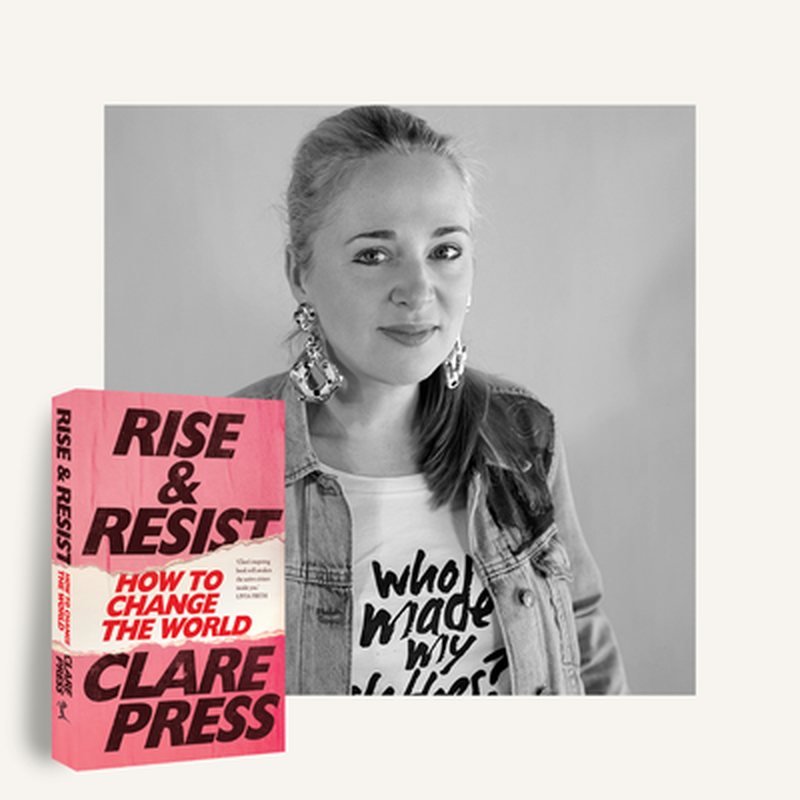 After a career spent investigating some of Australia’s most high-profile news stories, she turned the focus onto her own family to examine the individual that existed beyond motherhood. You can book tickets online, and pre-order On Mother right now. 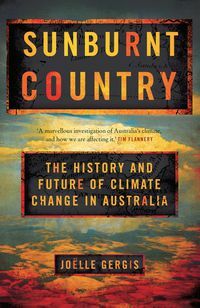 In her book Sunburnt Country, climate scientist Joëlle Gergis pieces together Australia’s climate history using historical documents, tree rings and Indigenous seasonal calendars. 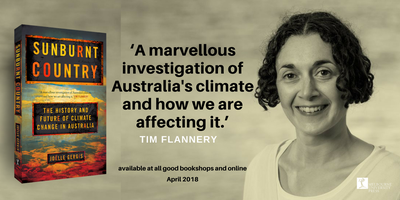 In 'Climate Change – A Hastening Catastrophe', Joëlle alongside Richard Denniss, Chief Economist at The Australia Institute, and, in conversation with Gregg Borschmann from ABC RN Breakfast, will challenge the way you think. And, in 'Cracking Climate by Cracking Consumption', according to climate scientists, our fate will be sealed by steadily rising temperatures and sea levels. Some of the Festival’s most distinguished guests come together for a panel about why climate inaction continues despite decades of research and how we can stem the hastening catastrophe. Join climate scientist Joëlle Gergis and authors Jeff Goodell and Tony Birch in conversation with David Schlosberg. Read Joëlle's piece in The Conversation about how thought-provoking art can help us come to terms with our changing world. 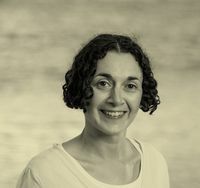 While political memoirs are often dry, self-congratulating affairs, The Canberra Times has described Incorrigible Optimist as a memoir crackling with “wit, self-deprecating humour and illuminating insights”. 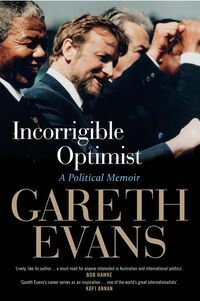 Gareth covers the breadth of his colourful public life as a central figure in Australian politics and a significant voice in international policymaking for more than three decades. Kerry O’Brien sits down for a revealing chat with the man Bob Hawke once praised as having the most acute mind of any of his ministers: you can book tickets now. Gareth Evans will also join British author and former member of the European Parliament Stanley Johnson (father of politician Boris Johnson) and Dr Danika Wright, a Senior Lecturer in the Discipline of Finance, with ABC’s Chief Economics Correspondent Emma Alberici to debate what lies ahead for Britain. As Brexit lurches forward, British institutions are increasingly finding themselves paralysed when dealing with the decision made at the polls in 2016. Will the UK survive intact, whose political careers will be sacrificed, and is there a prosperous Britain at the end of the road? Find out more here. 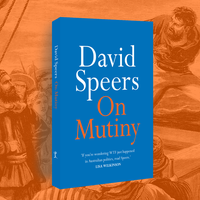 If you're interested, Gareth Evan is in two more events – read more here. 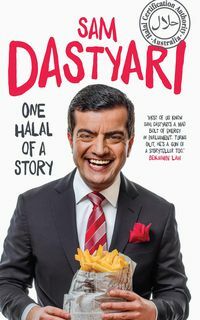 Former senator Sam Dastyari takes to the stage to discuss his memoir, One Halal of a Story, and the tumultuous year that followed its release. Joining the Labor Party when he was 16, Sam became a senator only 13 years later, before resigning in December 2017 after revelations about links to a Chinese political donor. 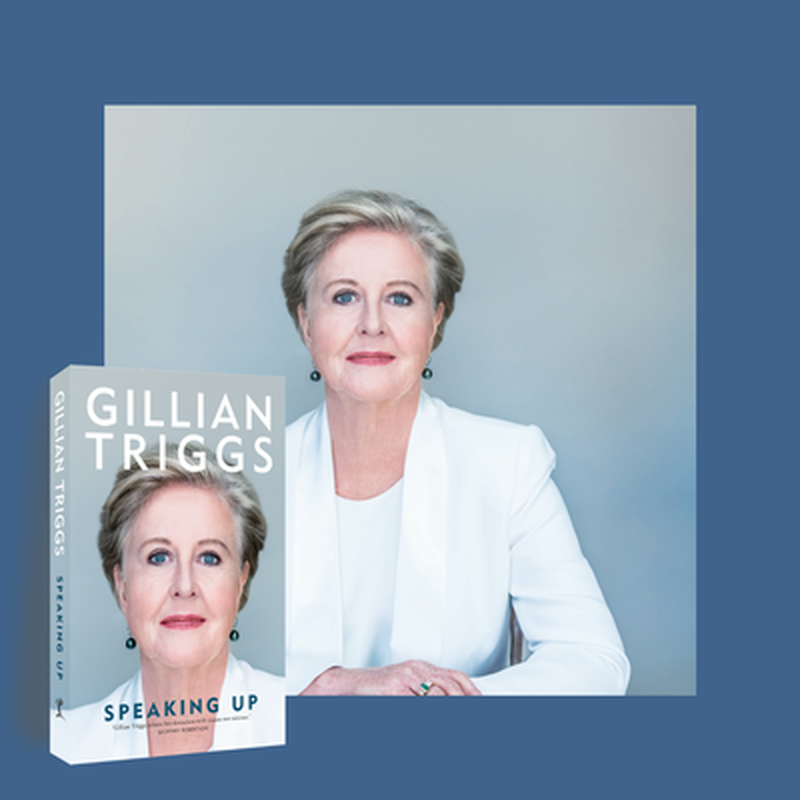 In conversation with The Guardian’s Bridie Jabour, he discusses an autobiography praised by The Australian as “thoughtful, funny and self-critical” and reflects on the difficult adjustment to life after Parliament House. Get in early and book your tickets now!